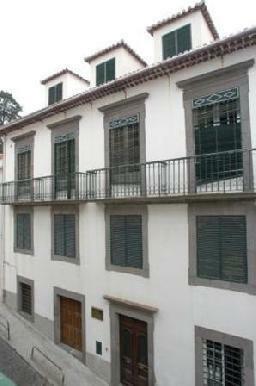 General Description: Residencial Gordon in Funchal has 19 rooms, spread over 3 floors. The closest city to the hotel is Funchal (100 m). To make your stay more comfortable a reception is available. The staff in this 3 storey hotel speaks Spanish and English. For guests who wish to be mobile, car rental can be arranged. Accessible from the hotel: airport (20 km). The hotel is within easy reach of medical services, bus stops, bars and restaurants, supermarkets, shops and tourist information. Amenities: For convenience the hotel offers a safe and wake-up service. Internet access is provided at wifi-hotspots. Meals: The breakfast type is Continental and it is provided from 07:30 - 10:00. Sport and Leisure: Golfers have the opportunity to play at the nearest golf course which is 5 km from the hotel. Additional Information: Additional fees may apply for certain facilities, amenities or activities.